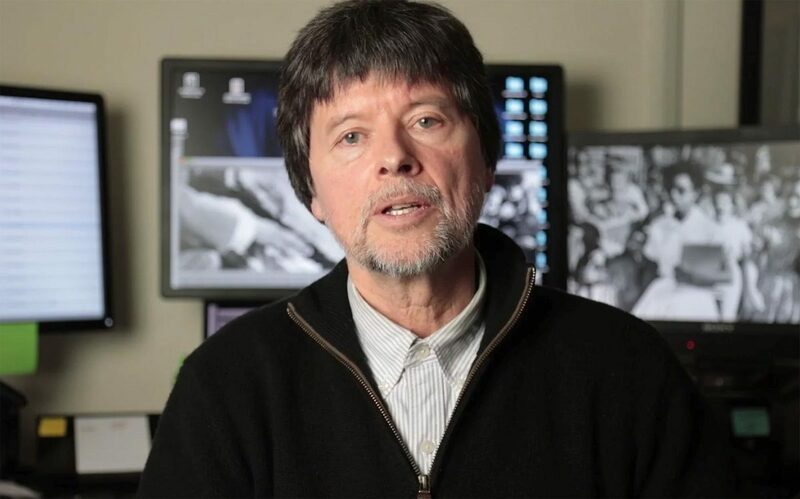 Ken Burns describes how lines from a historic speech given by 29-year-old Abraham Lincoln have “haunted and inspired” him for nearly 40 years. 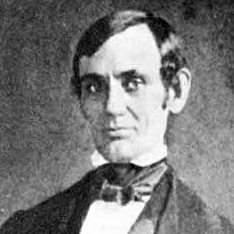 Expanding on what is revealed in those sentences, Burns discusses how they speak not only to Lincoln’s basic character and optimism, qualities that proved essential to his presidency. He goes on to note that Lincoln’s words, here and elsewhere, are suggestive of what is best in the American character. “A handful of sentences” from Lincoln’s 1838 Springfield speech on national security left a deep imprint on the filmmaker’s own philosophy. For Burns, Lincoln’s narrative illustrates how, as a nation, we are “still stitched together by words and, most important, their dangerous progeny, ideas.” Time and again, Lincoln’s eloquence and vision has guided Burns as he enlists documentary film to tell the story of the United States and its citizens.